Ultimate tool for custom flashing, modding, forensic and others operations! -> That means all device unique data, security etc. will remain safe after flashing! Sigma Software v2.24.02. Moto FRP Remove feature introduced. الساعة معتمدة بتوقيت جرينتش +2 . 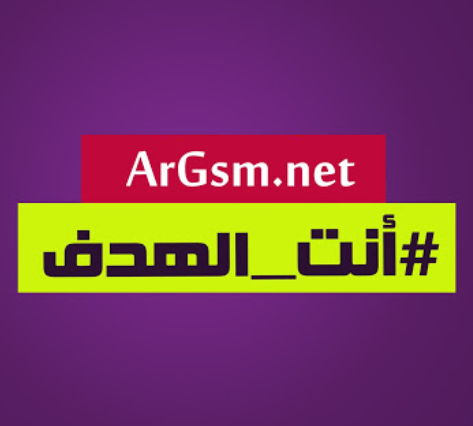 الساعة الآن 07:03 AM .